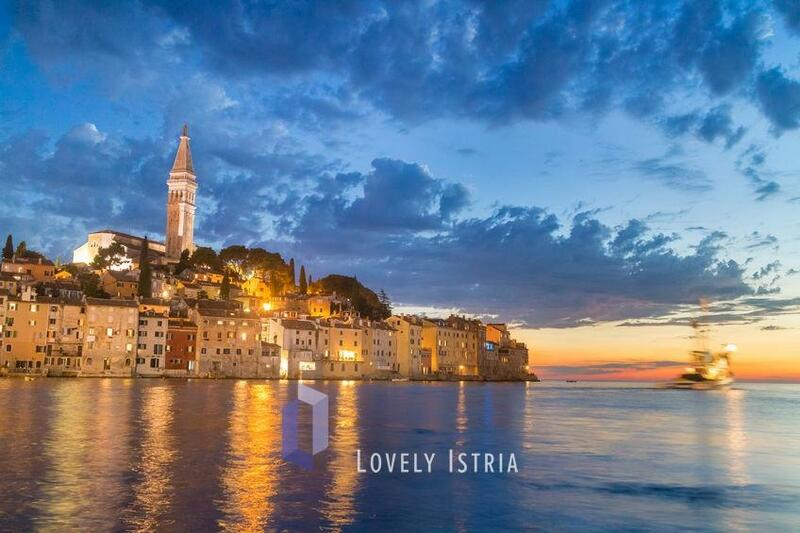 Rovinj is the absolute favorite amongst tourists from around the globe. This town, together with the places gravitating towards it, is Croatia’s most visited area. The rare type of medieval architecture, the view of the deep blue sea, the calming sounds, looks and the scents of nature are just a tiny part of Rovinj’s magic. 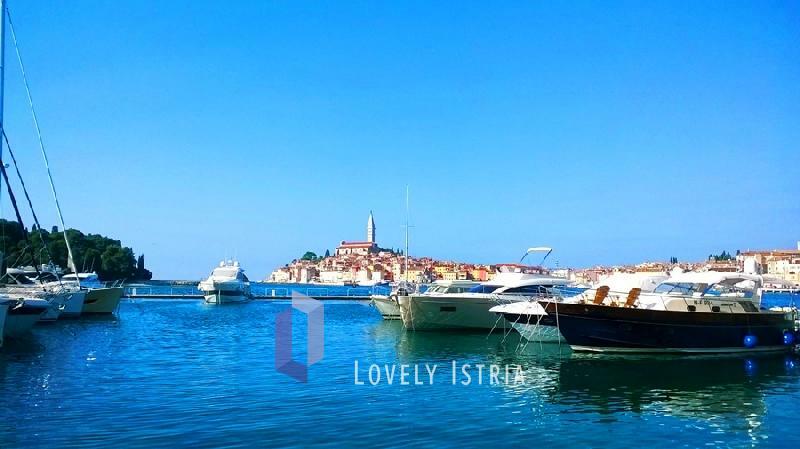 Many international travel magazines and portals single out Rovinj as a must-see place and its nickname “Pearl of the Adriatic” is completely justified. 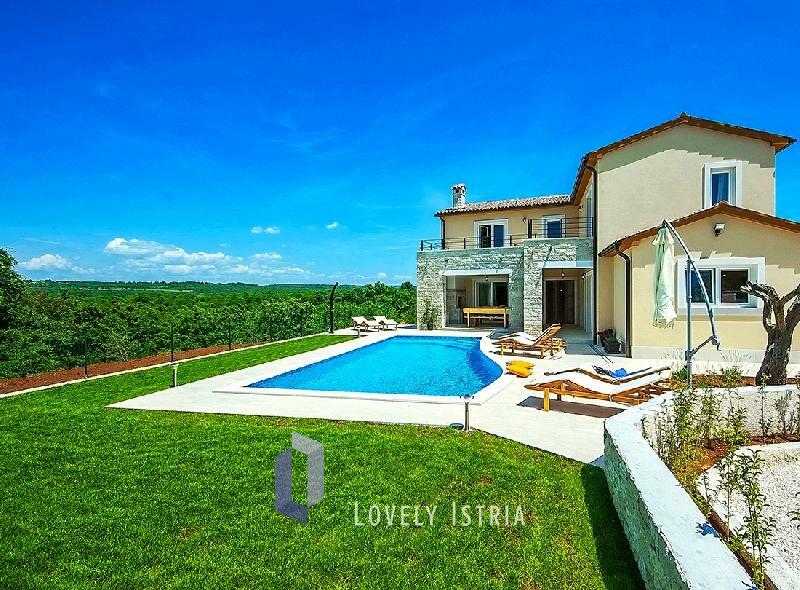 Lovely Istria has around dozen villas in Rovinj area and we recommend visiting two beautiful islands opposite of Rovinj, the nearby ruins of old town Dvigrad, nature reserves Lim Bay and Palud and a charming medieval town Bale.